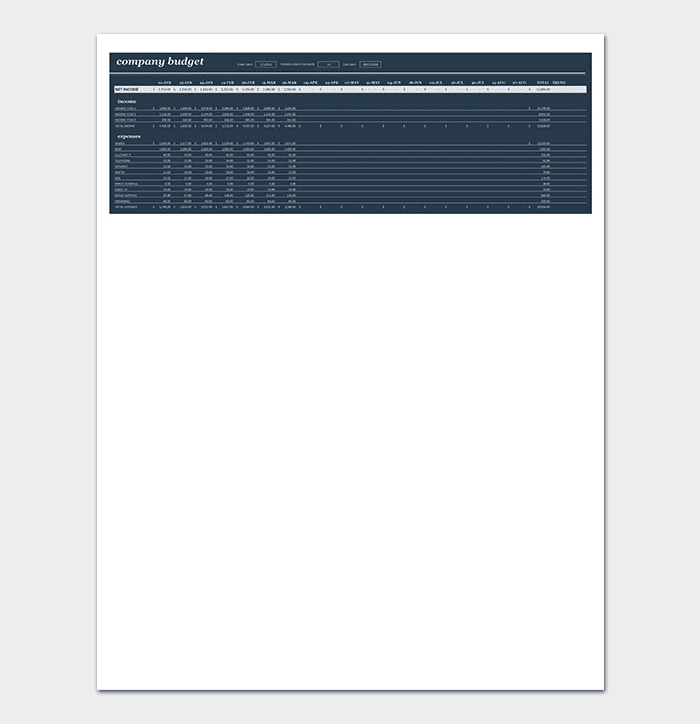 The beauty of working in a marketing department is that almost all firms need the creativity it takes to meet a target demographic. 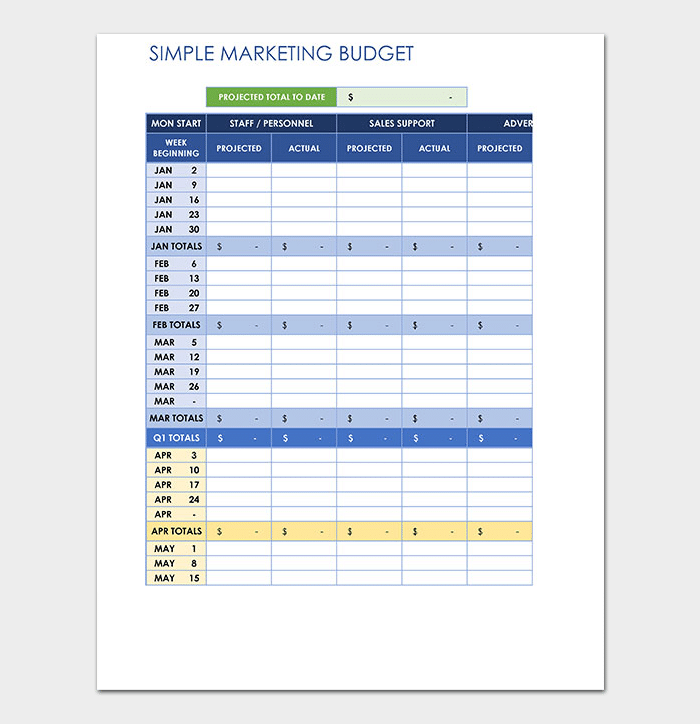 However, while the creative process can be delightful, most marketers find that budgeting isn’t really their strongest suit. 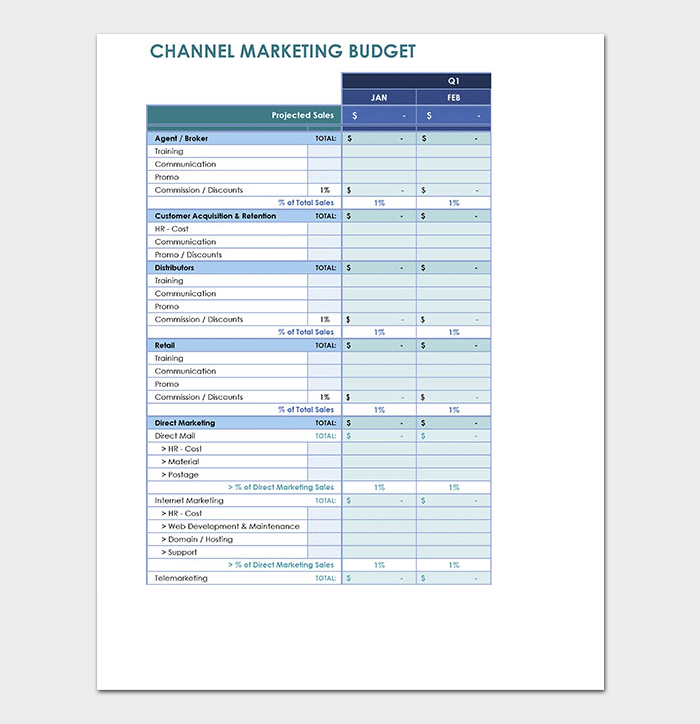 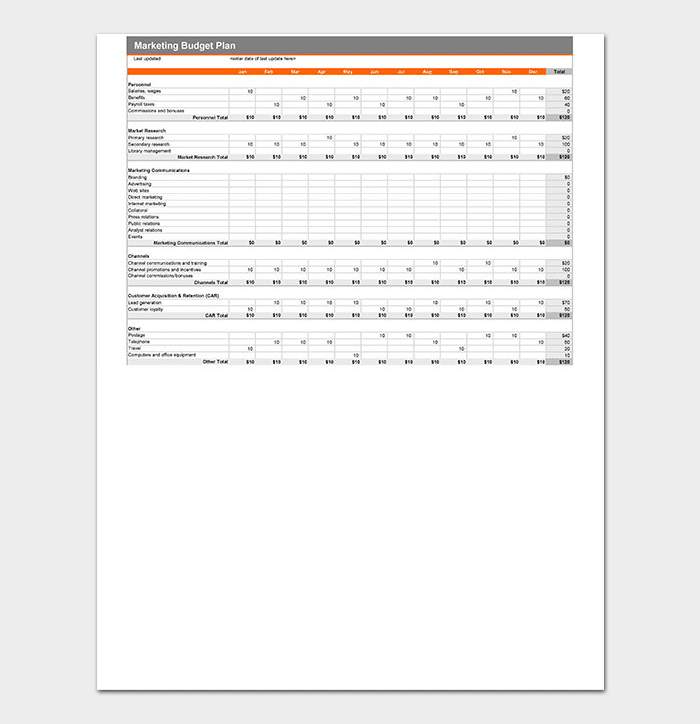 Since departmental budgets are meant to reflect the organization’s broad strategic plan, marketing budget templates are more suited for keeping goals in perspective without getting details mixed up. 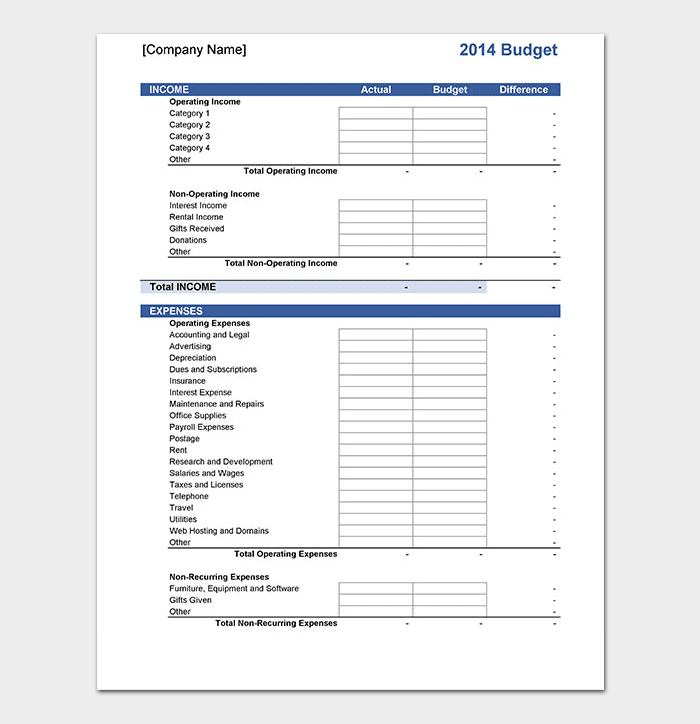 What’s the first step in creating a budget? 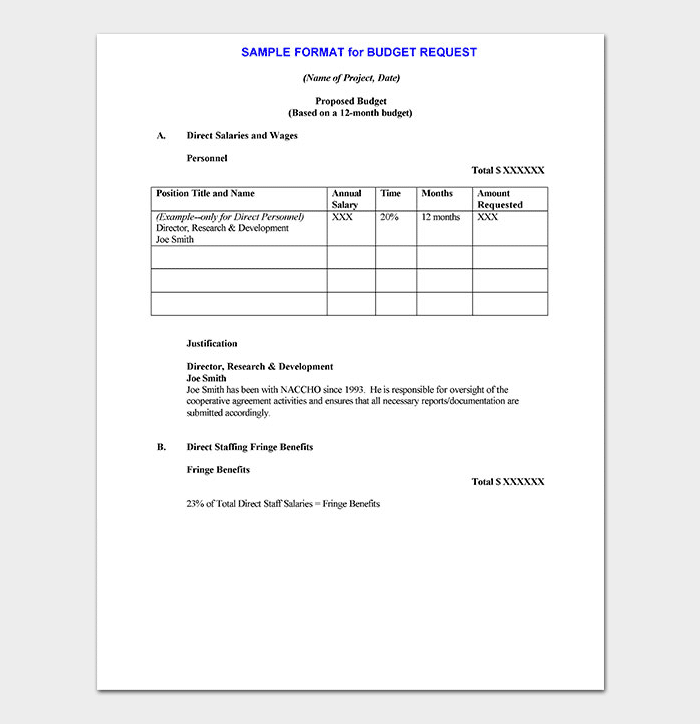 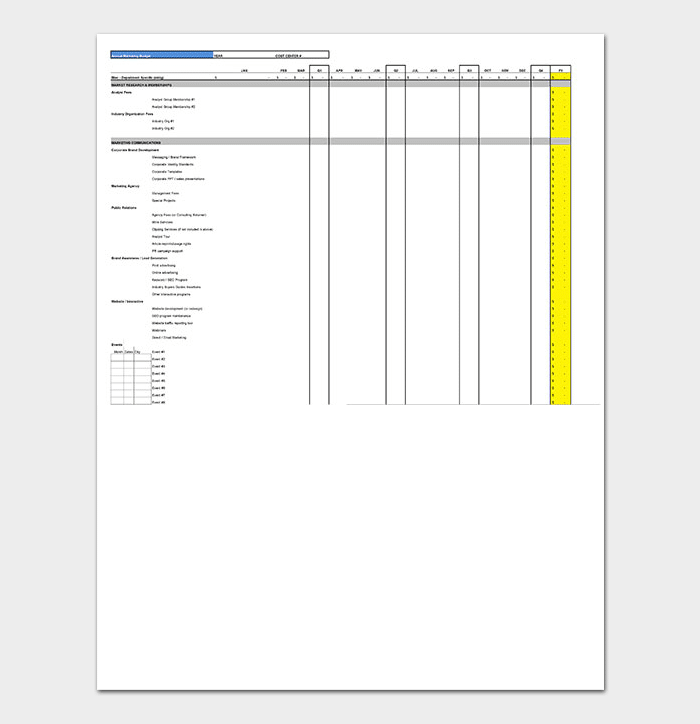 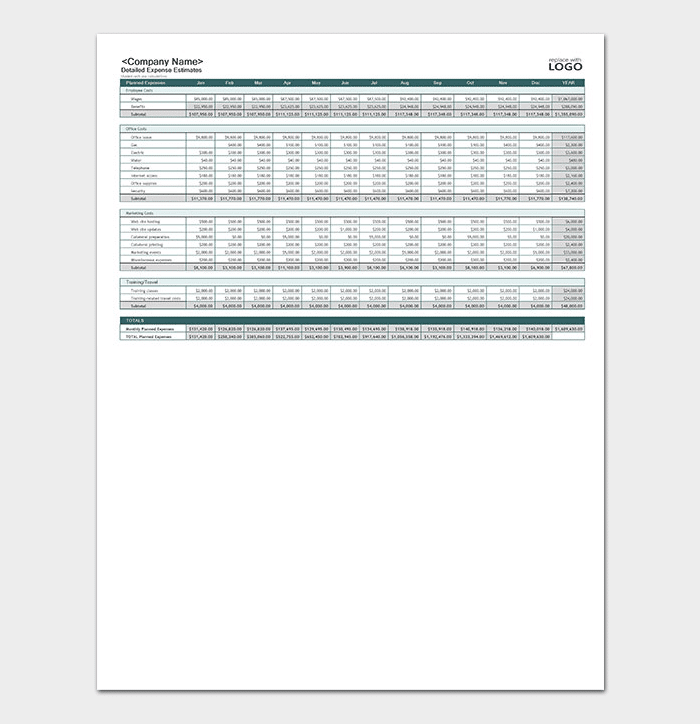 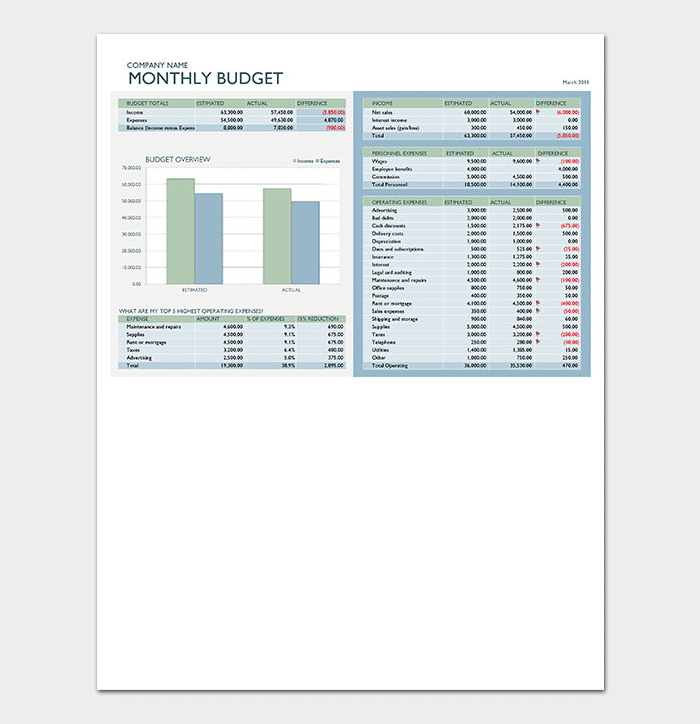 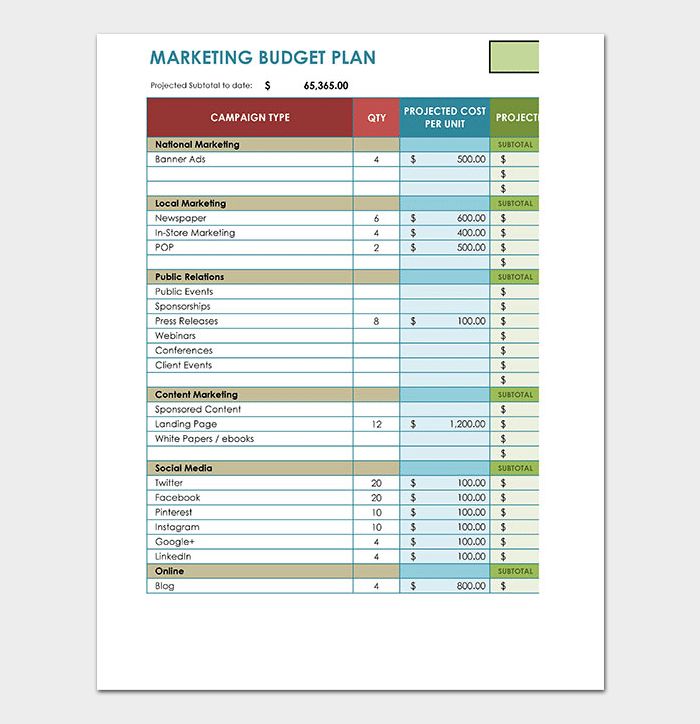 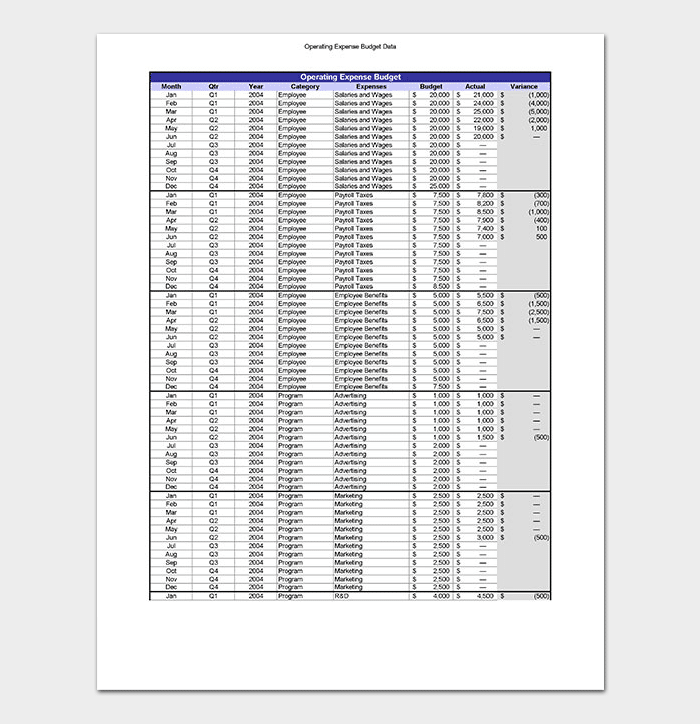 A marketing budget plan estimate in Excel is a simplified editable document that acknowledges that marketing itself doesn’t exist in a vacuum. 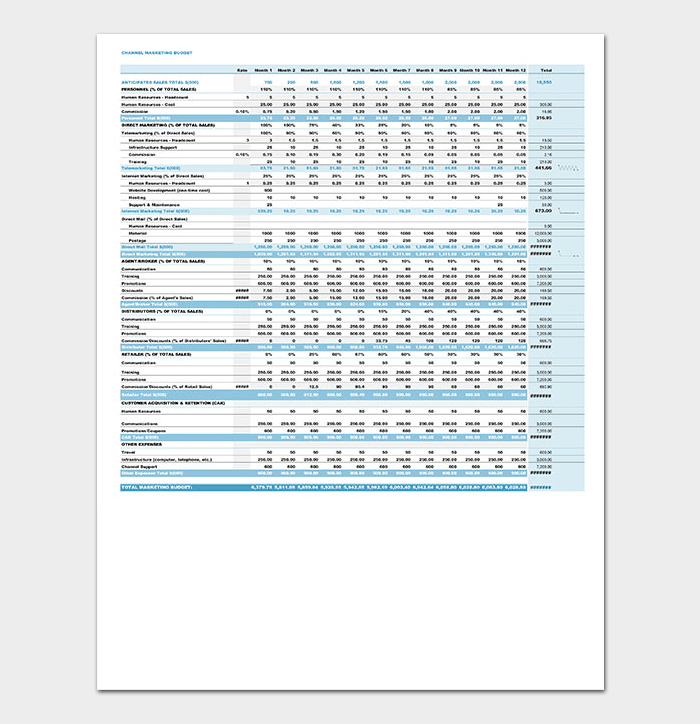 So it’s entirely dependent on the financial limitations to meeting your target demographic. 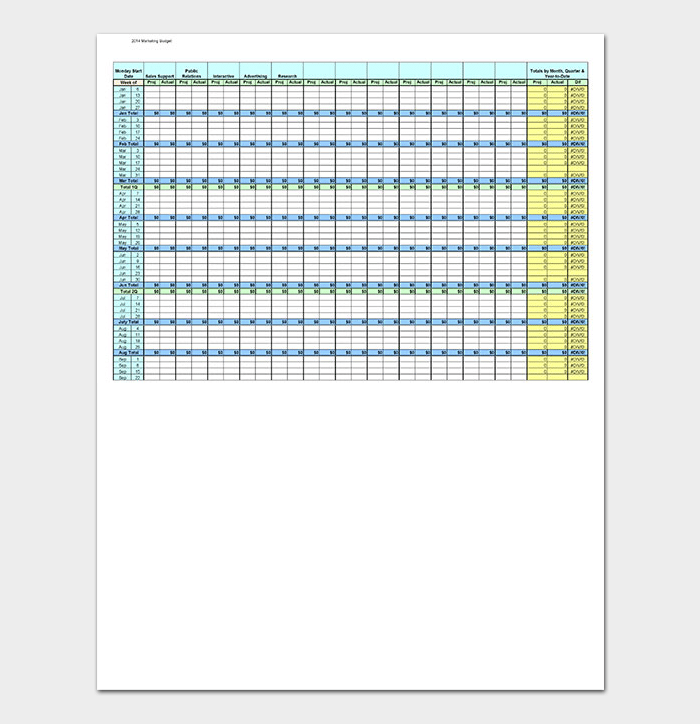 It thus adequately reflects what your bottom line will look like with respects to changes in the resources allocated to marketing in Excel is real time computing. 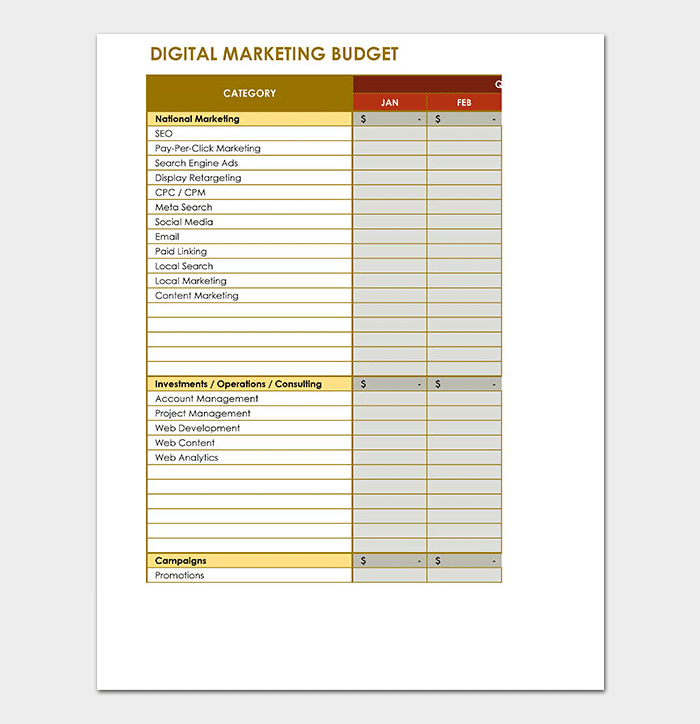 Using a marketing budget template for small businesses will illustrate what sought of targets your business can safely operate in a particular industry. 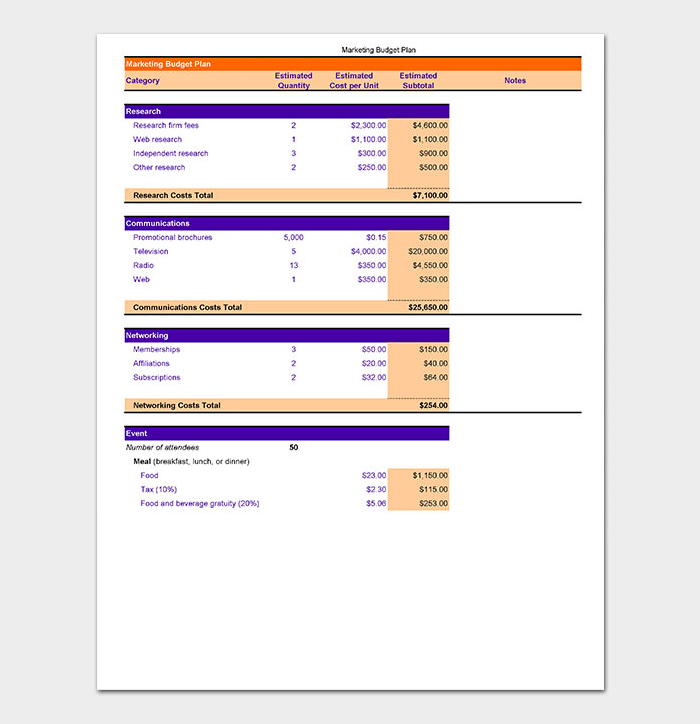 It incorporates SME benchmarks to consider what standard numbers are versus what you’re considering spending. 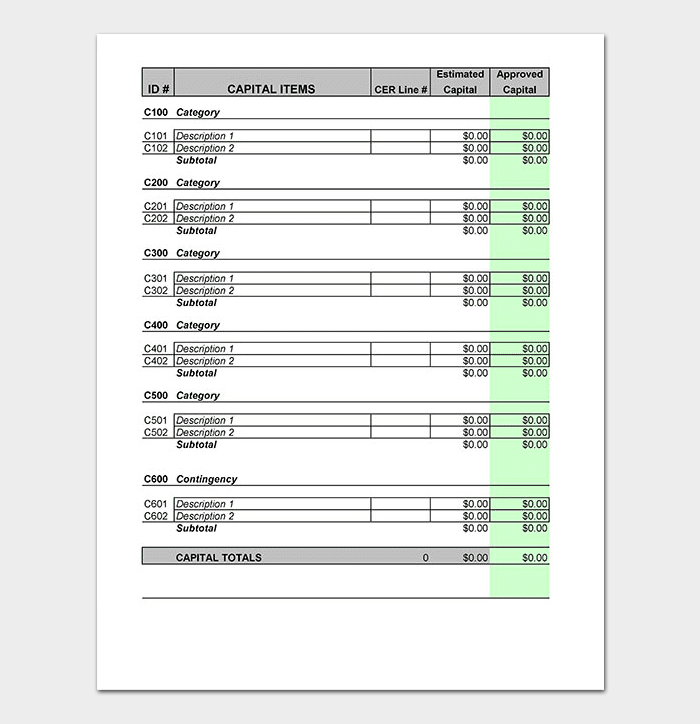 You’re therefore more aware of the magnitude of the risks you’re taking while knowing whether or not it’s beyond the scope of your size, in very simplified terms. 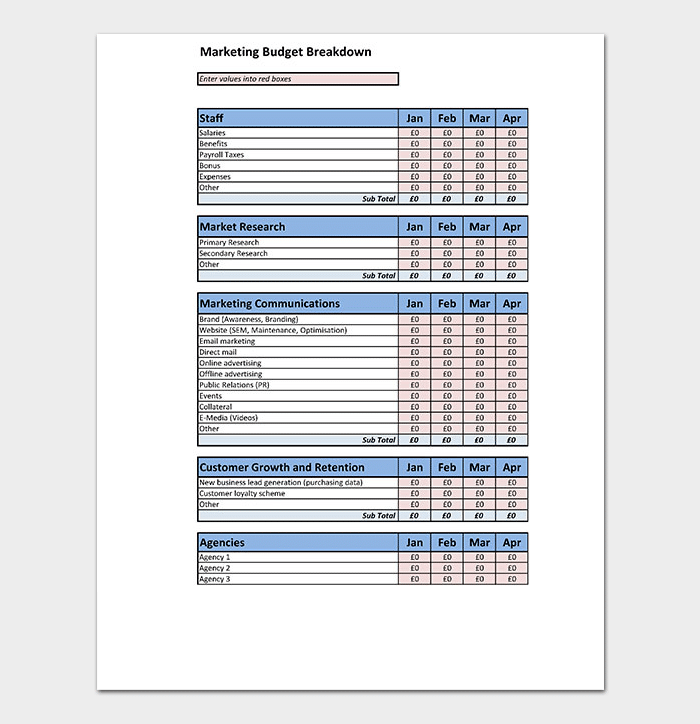 Previewing a marketing budget sample in Word or PDF format is thus a good first step towards determining where you start. 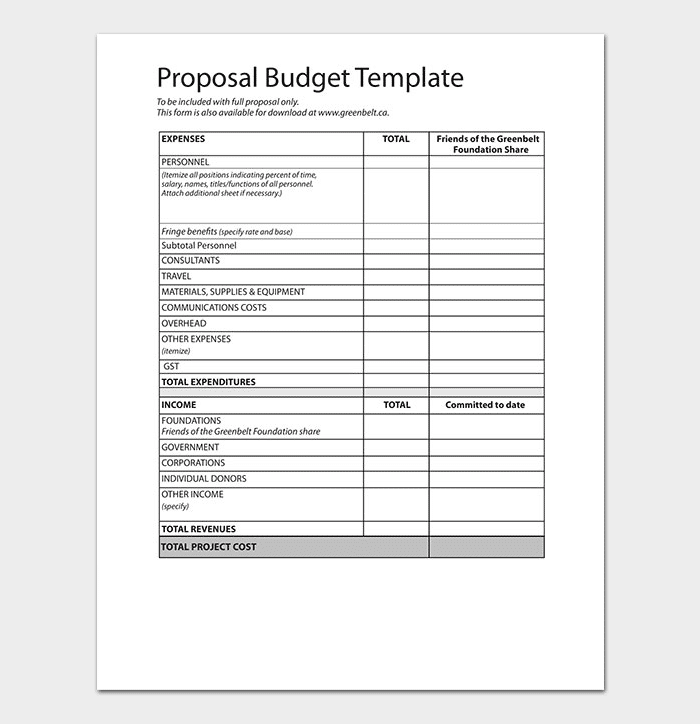 With how dependent marketing department is on other budgets, remembering all the different parts that make a budget whole, though worrisome, can be easily simplified by making comparisons and noting progress. 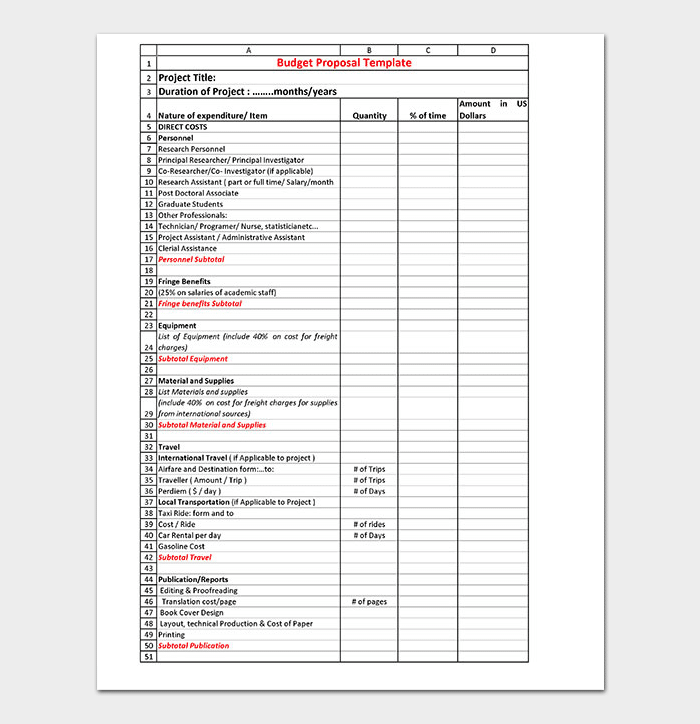 A budget is simply your projected expenses and expected revenue. 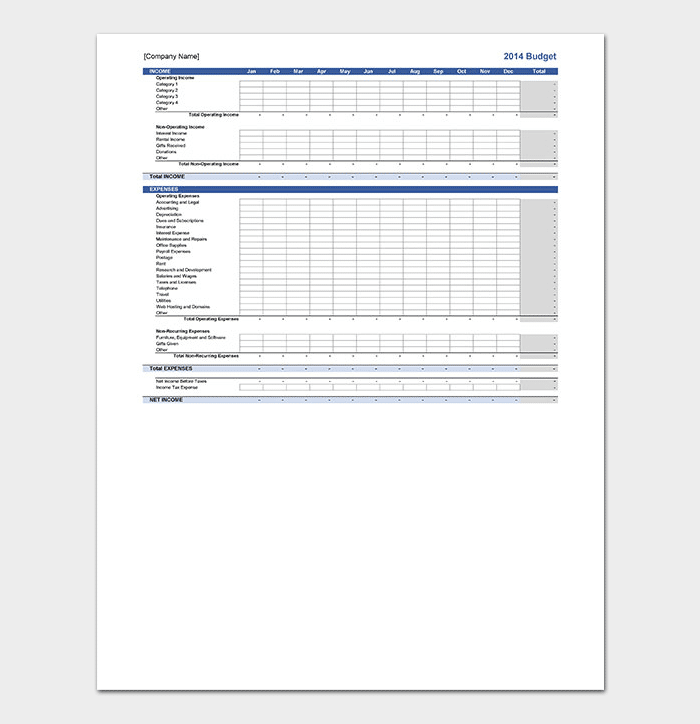 So, it makes sense that the first step to take will be in knowing what your current expenditures and incomes are, as well as any new goal you have. 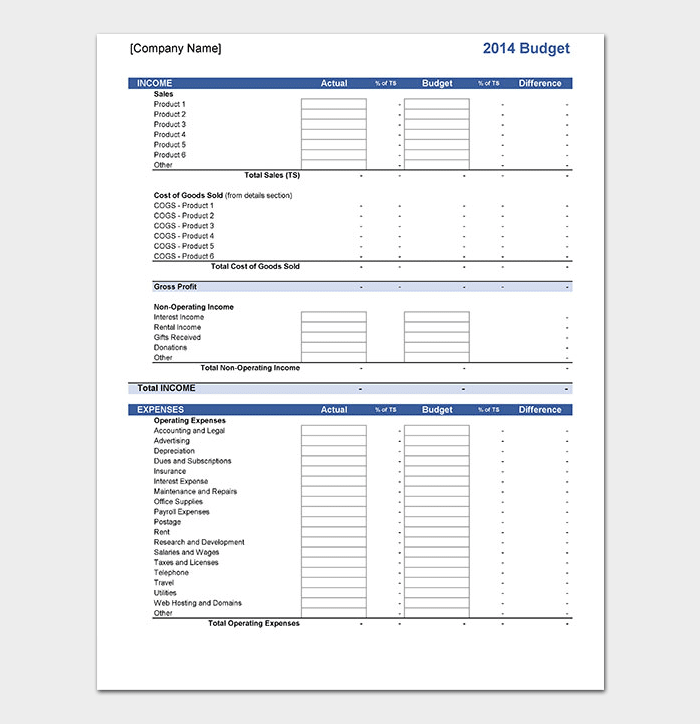 To this end, your budget will be based on the effect your goal will have on your future earnings. 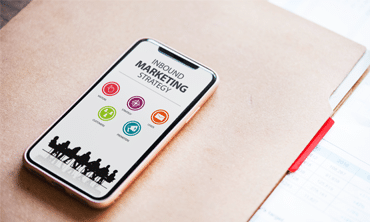 Like a pack of dominoes, wrongfully identifying the effects of your goal on other business activities will make the whole cards come crashing down.